A plow clears away piles of snow during a blizzard that swept through the Chicago area last February. The storm ranked as the area’s fifth worst snowstorm in history and caused Evanston to declare a snow emergency for two days. Infrequent snowfall in Evanston in December saved the city nearly $50,000. December 2015 was the hottest winter on record in the continental United States, according to the National Oceanic and Atmospheric Administration, and city officials said snowfall in the city was down compared to previous winters. The city has saved thousands of dollars in terms of snow and ice removal with the lack of consistent snowfall, said Jim Maiworm, Evanston’s bureau chief of infrastructure maintenance. The city has budgeted about $1.2 million for snow and ice removal, but past winter weather has sometimes demanded more expenses in the snow removal category, Maiworm said. The savings in snow removal could potentially help bolster the city’s budget, Maiworm said, especially as Evanston continues to function through the state budget stalemate and waits to see how a state budget would impact the city’s funds. 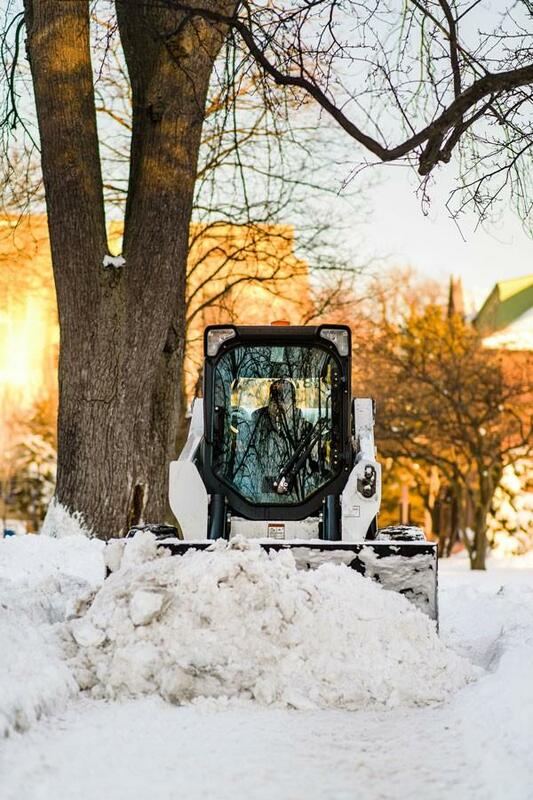 Last winter, the city’s expenses in the snow and ice removal category went over budget by more than $1 million, said Ashley King, the city’s assistant director of administrative services. “2014(-2015) was an extraordinarily bad year,” King said. Maiworm said while the savings have been significant so far this winter, the season is far from over. He said in previous years, Evanston winters that began mild became more active toward the end of the season and ultimately put the city over budget with snow and ice removal. The lack of snowfall this past December, however, gave the city’s Public Works Agency opportunities to work on other projects instead of solely removing snow and ice, he added. For now, Maiworm said the savings are nice, but the rest of winter could be much worse in terms of snowfall and conditions.